Basaksehir beat Rizespor 2-1 away from home to extend their lead at the top of the Super Lig to six points ahead of second placed Malatyaspor. Manuel Da Costa and Bajic scored Basaksehir’s goals in quick succession soon after the half-time break. Rizespor did end up pulling one goal back when Vedar Muriqi scored but the home side will feel hard done by after a controversial refereeing decision in the first half. The referee ruled an offside that clearly wasn’t which in turn resulted in the penalty that should have been given being ignored. The match official decided to ignore using VAR to review the position. Had he used VAR it would certainly have overruled the offside and resulted in a penalty being awarded to Rize. Arda Turan also made an appearance coming on as a substitute in the second half. The Barcelona loanee was given playing time despite being on trial for attacking popstar Sahin and facing the possibility of 12 years jail time. 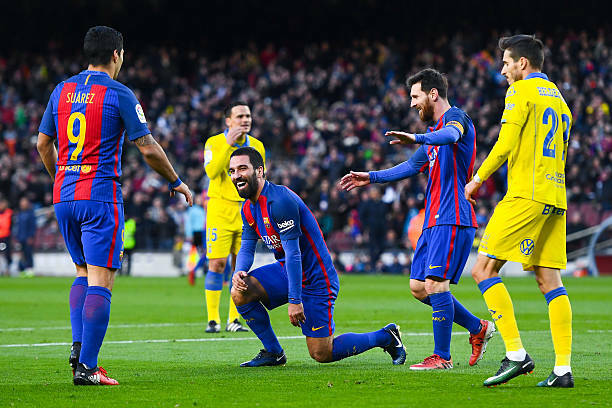 Turan received a frosty reception from he home crowd. The win increased Basaksehir’s point tally at the top of the table to 27 points. Rizespor meanwhile remain on eight points in last place in the Super Lig.